Join us for another Friday night at the ballpark and stay for a post game fireworks show! 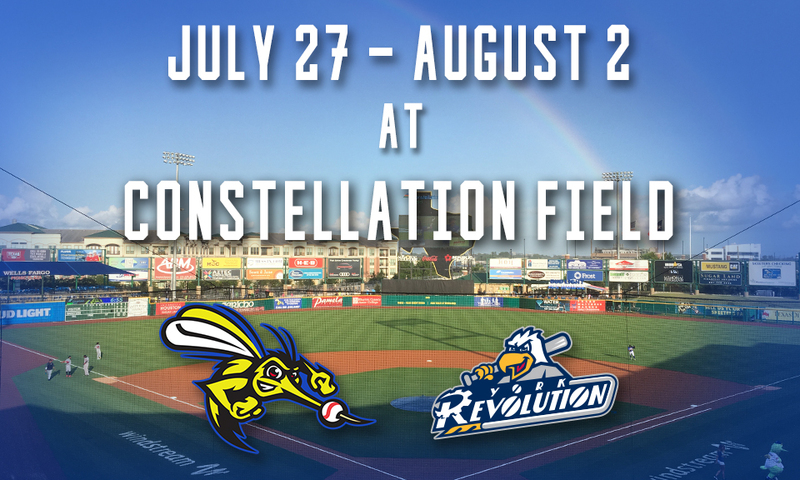 Watch the Skeeters take on York and stay after the game for a concert from Roger Creager courtesy of Silver Eagle! Enjoy another Sunday Funday at the ballpark featuring pregame catch on the field and player autographs, as well as post game Kids Run the Bases courtesy of Dr. Larry Caldwell! Join us for $2 margaritas and dollar hot dogs in honor of Margarita & Dollar Dog Monday! It's also Military Monday, which means fans with military IDs get in FREE! Join us for another Kids in Free Wednesday at the ballpark--kids 12 and under get FREE admission! Enjoy $2 beer and sodas in honor of Thirsty Thursday!